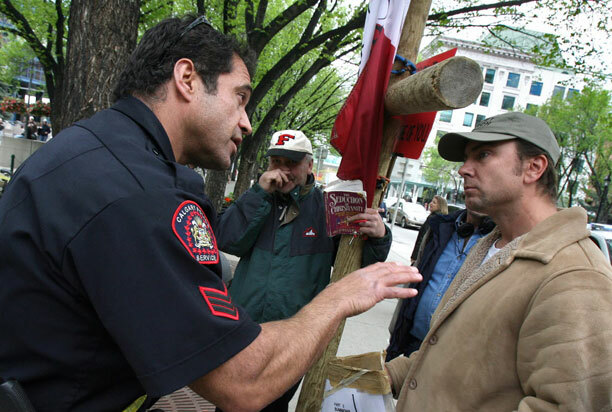 Eleven bylaw infractions withdrawn against Calgary street preacher. 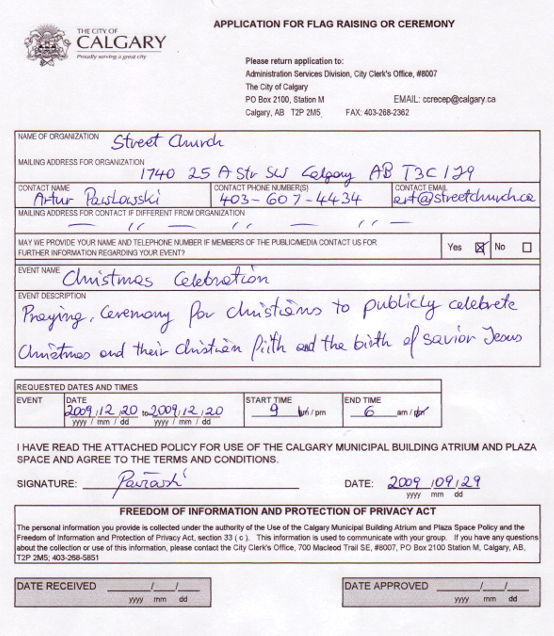 CALGARY – The City of Calgary has withdrawn 11 municipal bylaw infractions against street minister Artur Pawlowski, leaving him facing just one set of charges relating to his use of loudspeakers on municipal property. City lawyer Ola Malik confirmed the decision on Wednesday not to proceed with the third set of noise complaint charges. Pawlowski was acquitted in provincial court of the first set of charges, although it is under appeal, and his second group of charges will be back in court on July 19 for trial continuation. 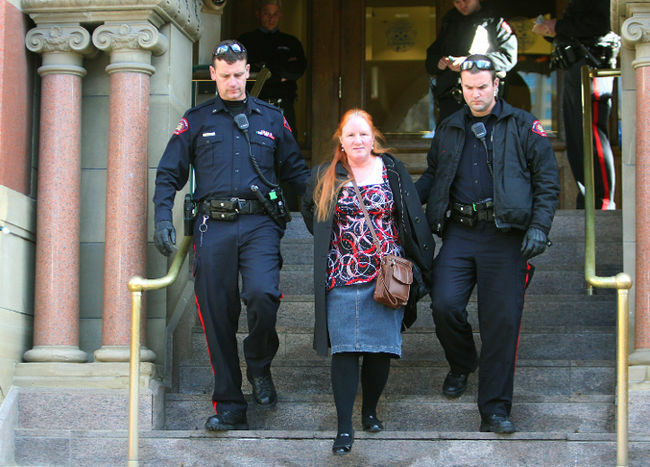 "His (Pawlowski’s) reaction is mixed," said defence lawyer Michael Bates. "He’s obviously pleased with the charges being dropped but, for him, it’s been a long road. "It’s been years and years in the making to go to these trials. He’s had a lot of expenses and a lot of his time wasted." Pawlowski’s street church has regularly held events outside City Hall. Previously, he held events along the Bow River across from the Drop-Inn Centre, prompting noise complaints from the public and resulting in the charges.